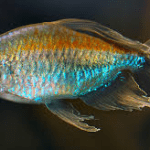 Place of Origin: South America, Amazon River Basins. 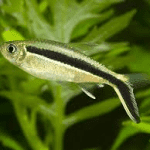 Typical Tank setup: Well planted with rocks and driftwood/bogwood. 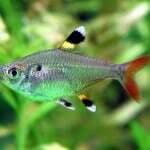 Feeding: A diet of normal tropical flakes is the best place to start with the Blue Tetra. 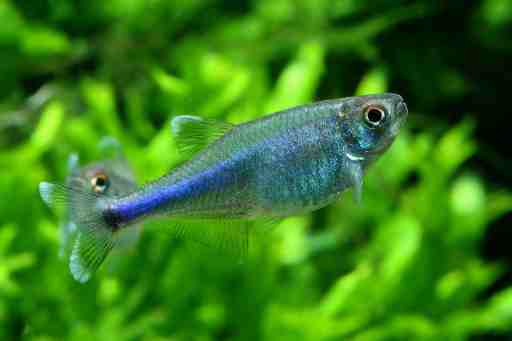 Sexing: The male Cochu’s Blue Tetra tends to be more bold in colour than the more fuller bodied females. 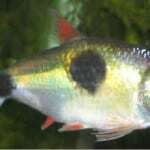 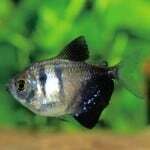 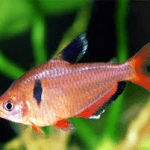 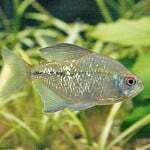 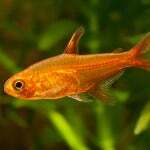 Additional Information: As with most tetra, the Cochu’s Blue Tetra will do best in a well planted fish tank aquarium, it is recommended that a group of at leats 6 of them although ideally 10 are kept as this shoaling fish does better when part of a group.